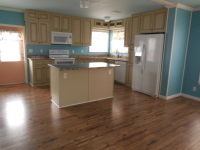 Gorgeous 2016 Skyline with 2 bedrooms and 2 baths. Kitchen with island. Laundry closet with washer and dryer, covered porch in the front and covered carport. Call Brenda at (239)466-0440 today! Homes just don’t get cuter than this! 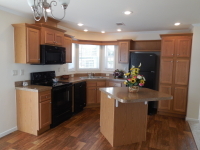 Brand new 2014 Skyline with 2 bedrooms and 1-1/2 baths. Kitchen with island. Laundry room closet, covered porch in the front and covered carport. 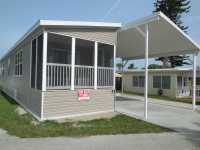 Save $100 each month, as our lot rents are always the lowest around. Why would you go anywhere else? 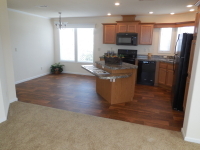 We are proud to show off our brand new 2014 Skyline with 2 bedrooms and 2 baths. 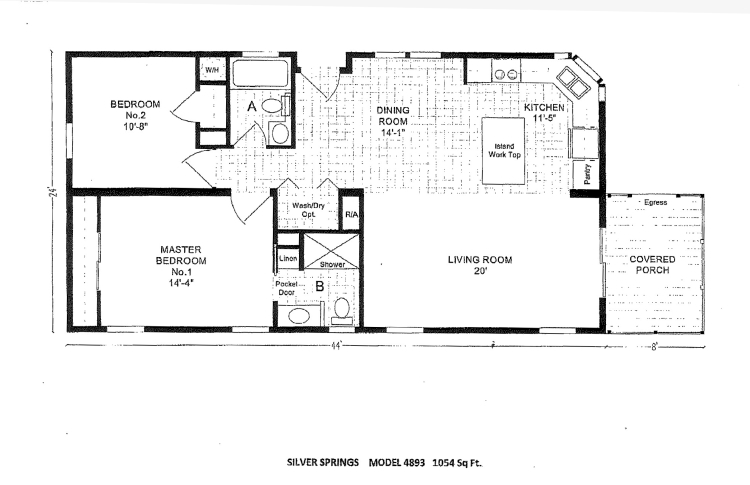 Plus a bonus room! Large kitchen with island. Separate Laundry room, covered porch in the front and covered carport. 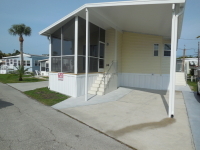 Save $100 each month, as our lot rents are always the lowest around. Why would you go anywhere else? 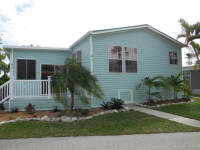 2/2 with an add-on lanai and carport, beautifully landscaped on a large corner lot. 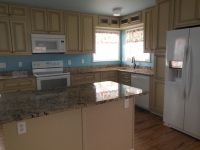 New island kitchen with granite counter tops, upgraded appliances and cabinets. 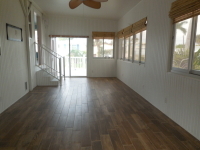 Energy efficient windows, wood floors!